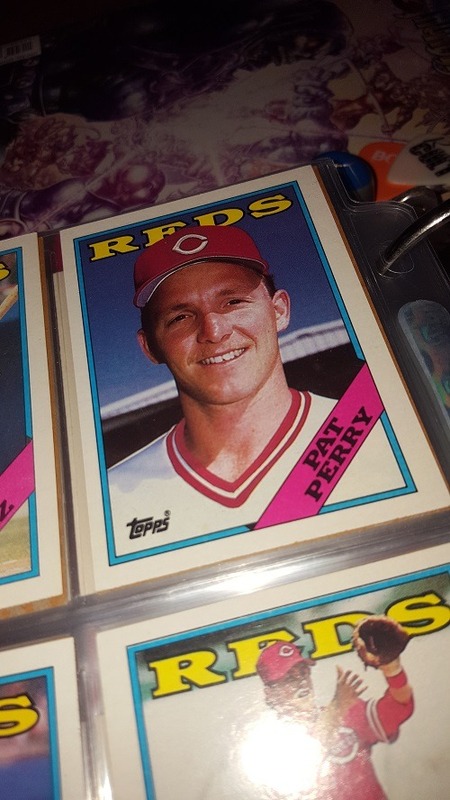 Pat Perry came to the Reds in late 1987 for the infamous “player to be named later.” In this case, Scott Terry was the later-named baller. 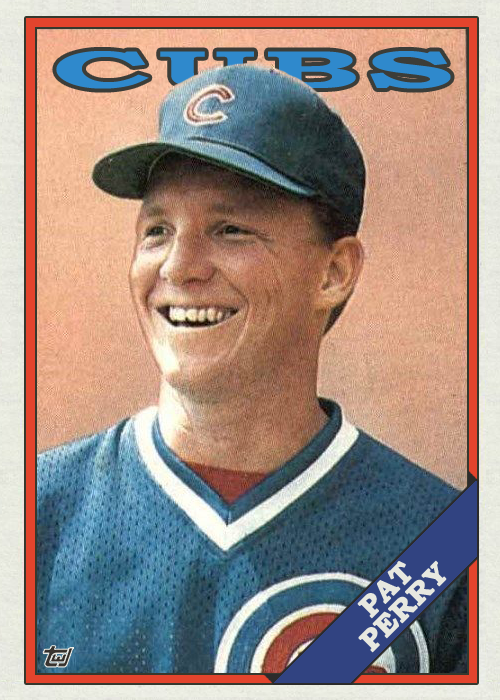 Perry was with the Reds for less than a season, however, as he was sent to the Cubs in exchange for Leon Durham. 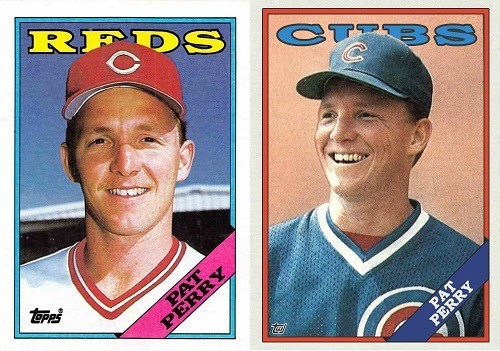 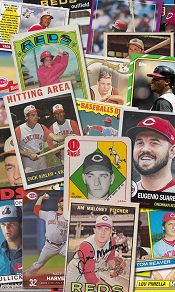 Happy Reds birthday, Pat Perry!